VISALIA – A husband and wife duo who hail from Visalia released their third single earlier this month. The couple have said the song is special to them because it was filmed in their hometown of Visalia. Originally from the Central Valley, Joseph “Joe” and Martina Costa’s agricultural roots prepared them for the intense routine and dedication that’s necessary for establishing a career in the entertainment business. 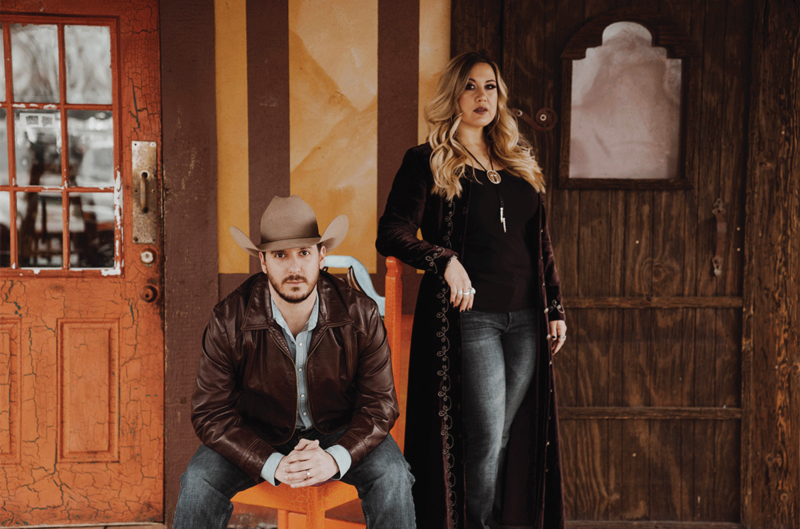 Now performing together for the better part of a decade, Terra Bella has toured primarily up and down the West Coast and across the United States playing clubs, theatres, and rodeos as well as opening for national acts such as Blake Shelton, Lee Brice, and Montgomery Gentry to name a few. Terra Bella was introduced to esteemed producer/guitarist, Johnny Garcia, who began to coach and produce Terra Bella’s material in between tour legs with Garth Brooks. Garcia recognized Martina’s emotional-charge and energetic delivery paired with Joe’s perceptive songwriting and fluid guitar licks define Terra Bella’s authenticity—communicative story-telling with a Bakersfield edge, beautiful harmonies, and a test to time. Their shared passion and respect for country music and the love held for each other is evident whether on or off the stage. It is likely that Terra Bella is country music’s next legendary powerhouse couple. Not bad for a couple from the middle of nowhere in the middle of California.